Looking to improve the skills of your staff? Our funded programmes grant SMEs access to services and expertise designed to provide businesses the tools to develop their workforce. Contact the Innovation Management and Leadership hub for more information. 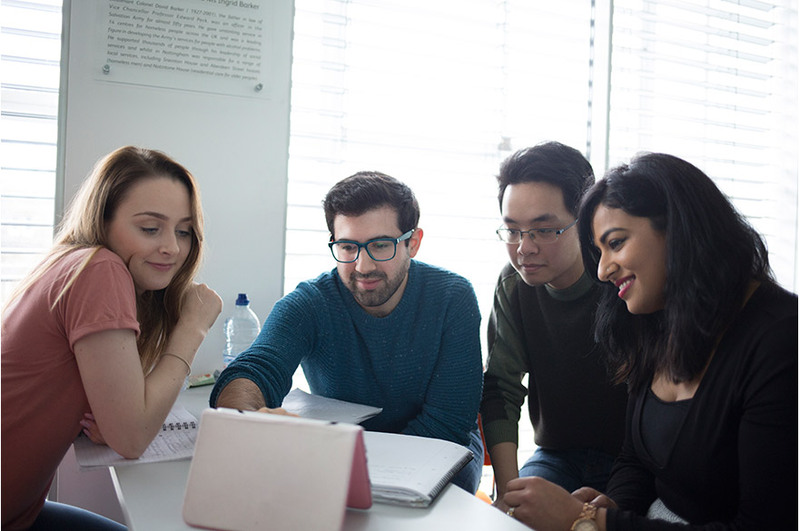 The Innovation Community Lab (ICL) is a 30-hour course designed to build knowledge and skills, develop confidence and leadership potential in junior staff. We run two cohorts a year: January to June, and July to December. The programme is offered to eligible SMEs in the Nottinghamshire and Derbyshire area. Please contact us to book onto the programme. ICL had improved my confidence to pitch ideas, developed new ways of working and supporting more collaborative approach. Nottingham Trent University offers a range of support to businesses looking to develop their workforce and improve their skills. Find out more about workforce development at NTU. 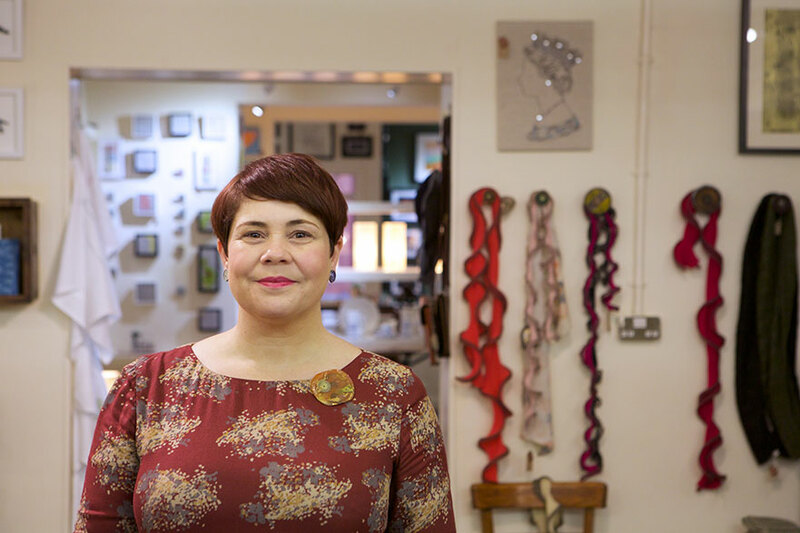 Debbie Bryan Ltd accessed funded SME support through NTU's Enabling Innovation programme. The company was able to funding to recruit graduate talent within their organisation and attend a variety of finance and funding workshops with the Nottingham Business School. 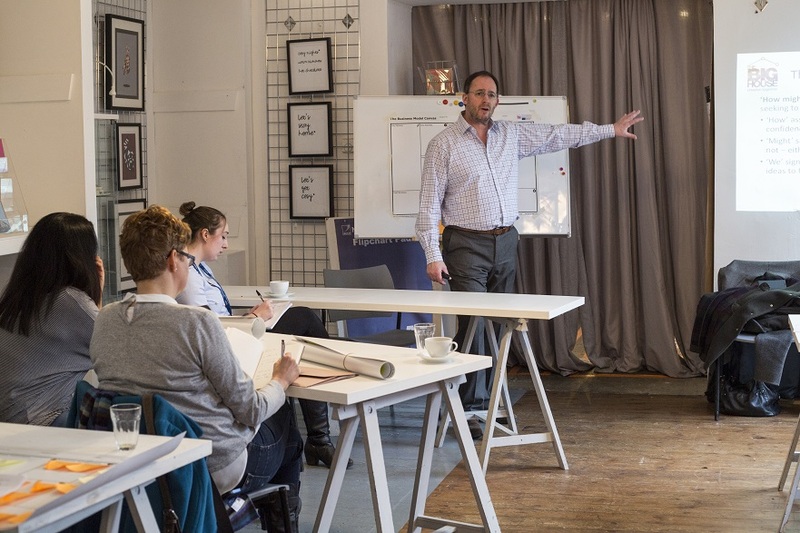 We have used these workshops and mentoring programme to develop and support my role as the business owner, and to support me in developing the team’s training and responsibilities. This has played a big part in sustaining jobs and broadening our ambitions for us as a business and as individuals.